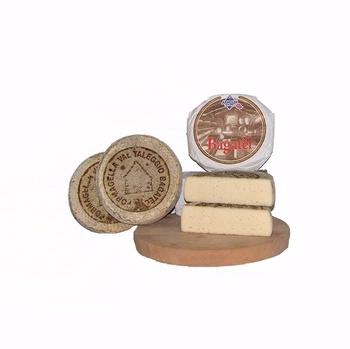 Raw milk cheese. 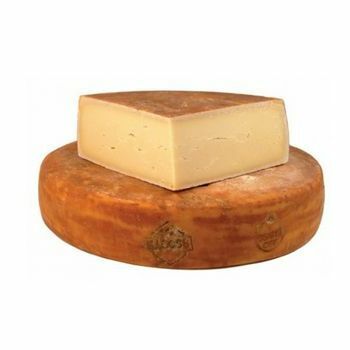 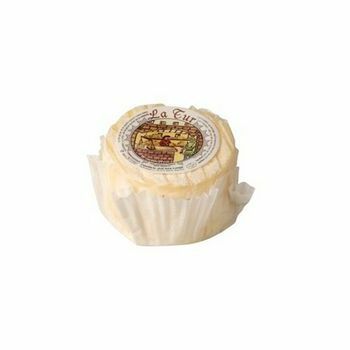 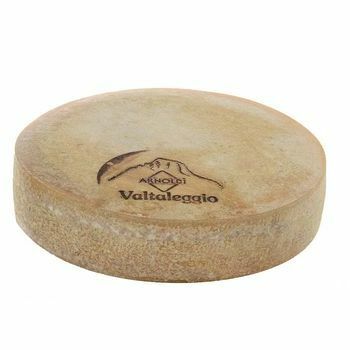 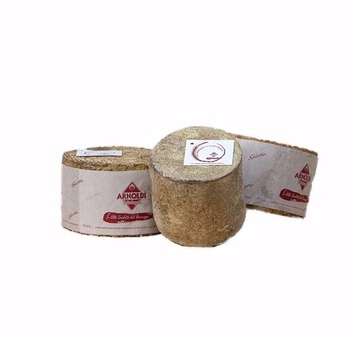 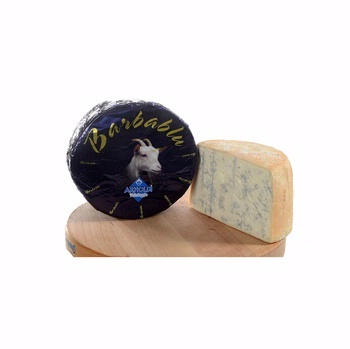 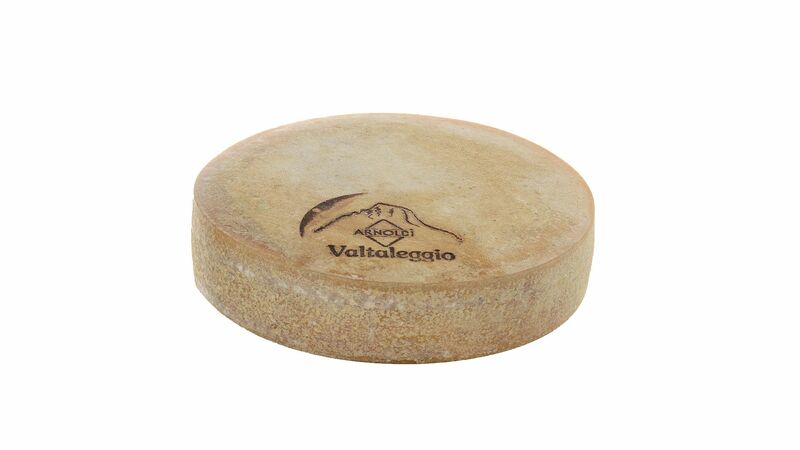 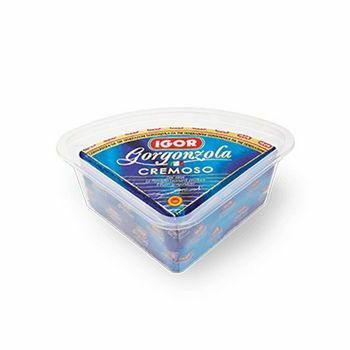 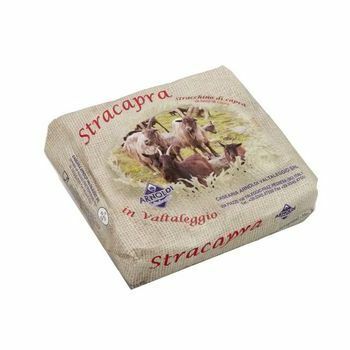 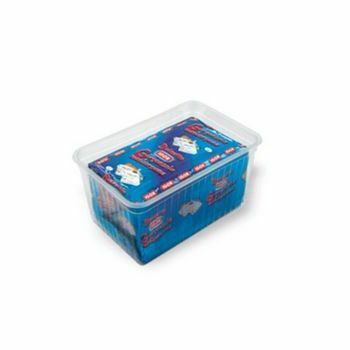 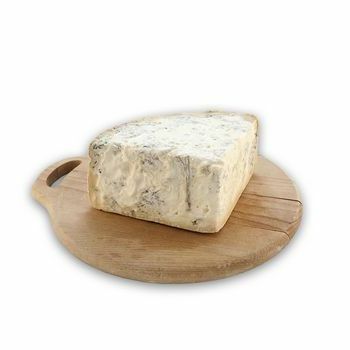 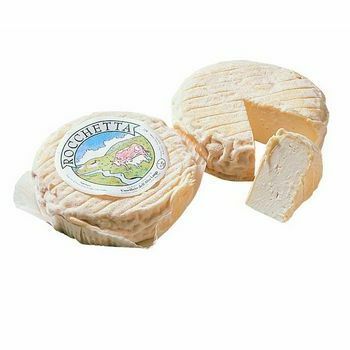 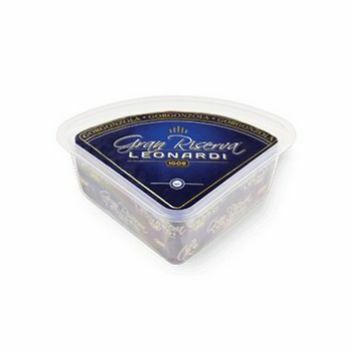 Careful workmanship and a careful maturation of over six months make this cheese a prestigious product. 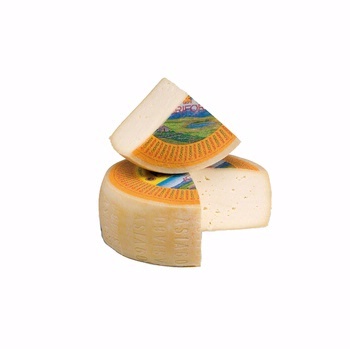 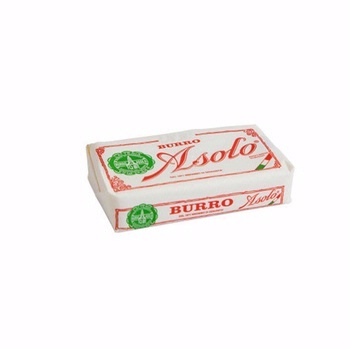 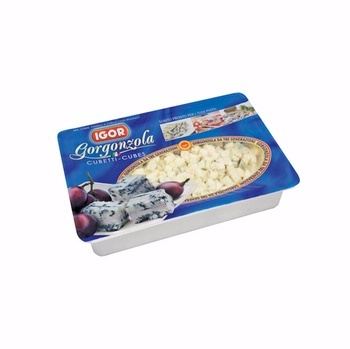 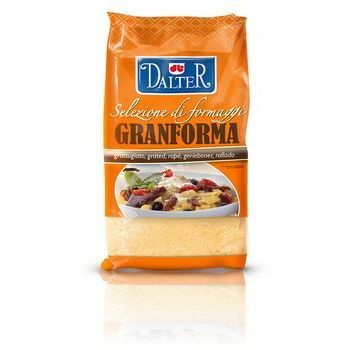 Ingredients: Cow’s milk, salt and rennet; Consistency: elastic with small holes.